Join us this Easter Holidays for our exciting Easter Workshops…. Come be part of the adventures of ‘Dragon Days”. In the pretty, alpine village of Stumbledorf (just a short ‘trip’ away), the overdramatic villagers await a hero to rescue them from the mythical creature whose presence overshadows their otherwise idyllic mountain home. Just in the nick of time, seemingly in fulfilment of an ancient prophecy given by three wizened old crones, Tommy Rumble and his fearsome mother stumble into Stumbledorf, which causes great excitement. Open to any student who loves performing from the School Year Reception - Year 6. The show will be performed fully costumed and take place on the MainStage of the Cheltenham Playhouse. 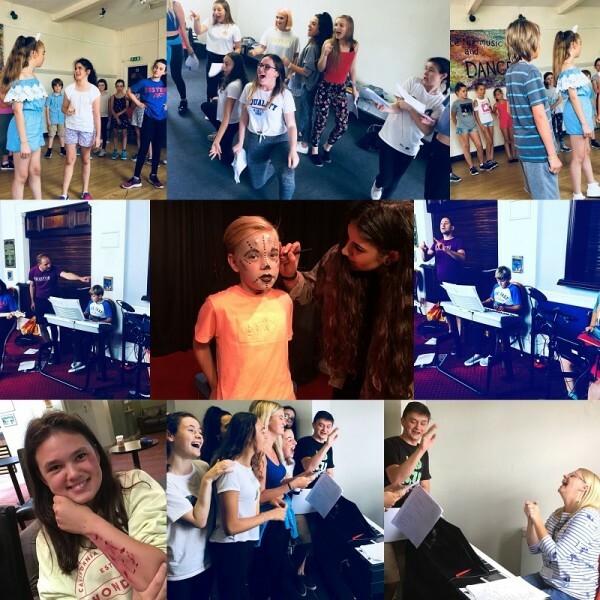 Three full days of exciting workshops and working towards a production which will be performed fully costumed and take place on the MainStage of the Cheltenham Playhouse. These exciting workshops are for students aged between Reception - Year 6.